Thank you to all of those who attended our AGM and networking event last week. We really enjoyed meeting and catching up with you all and hope that you found the afternoon informative. A special thank you to our guest presenters Amanda Lamb (Team London), Farah Elahi (GLA), Kate White (Superhighways) and Karen Chillman (Croydon Volunteer Centre) for delivering such interesting presentations. 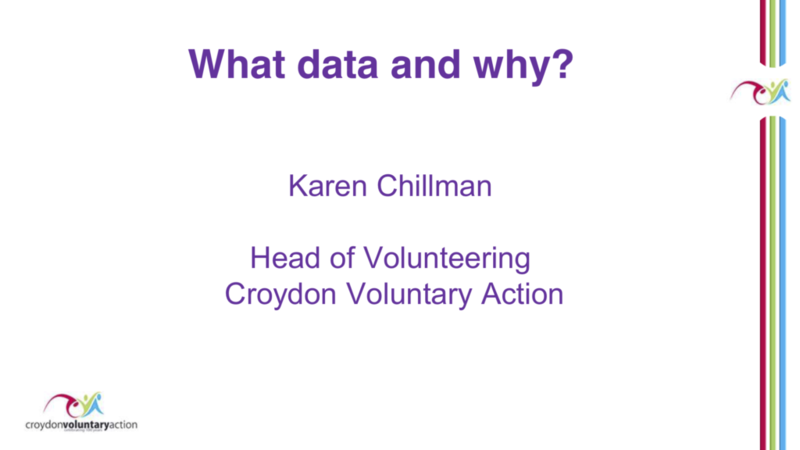 Please visit the websites for Croydon Volunteer Centre, Superhighways or the London Datastore if you would like to find out more about them. 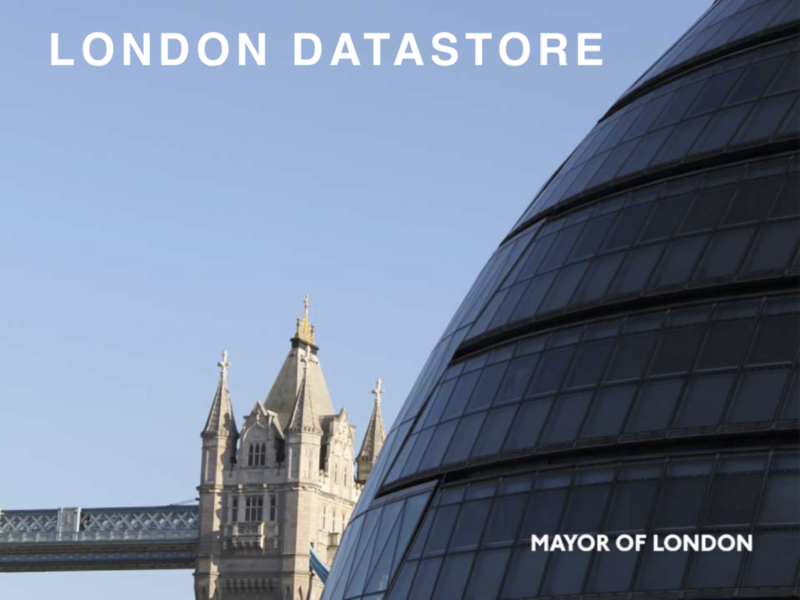 The useful data sources resource created by London Plus and GLA. This great resource is a list of 14 different sources, with open datasets which can be accessed by all. 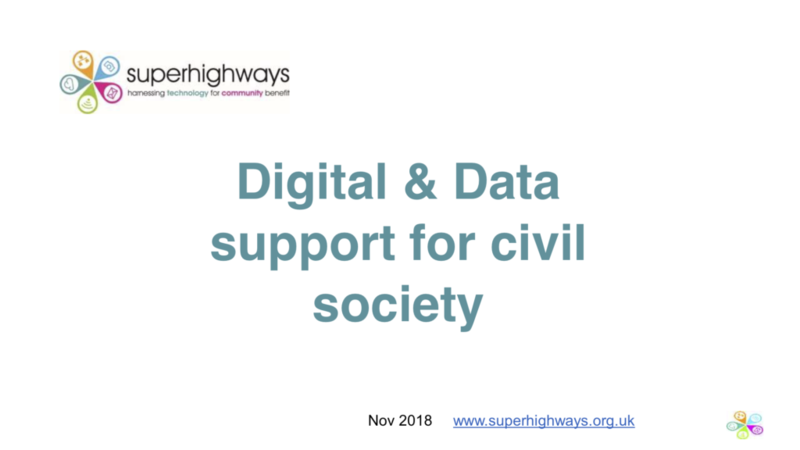 As discussed in Kate’s presentation, Data Orchard and DataKind have put together a data maturity framework, designed to help organisations understand where they are in terms of how they use of data now. Furthermore, organisations can also use this framework to plan ahead to how they could use data in the future. The datasets Natasha presented are the Community Life Survey, and the Taking Part Survey. 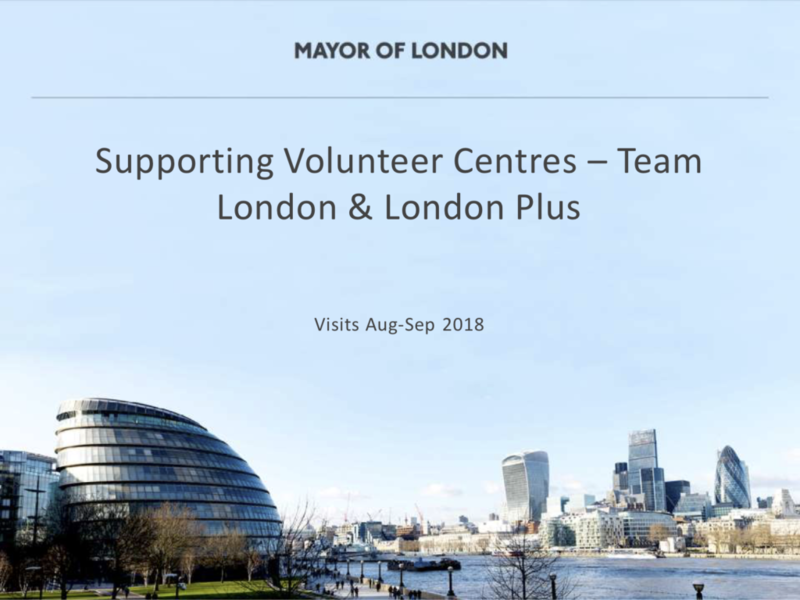 Take a look at our analysis post about Londoner’s Participation in volunteering which uses data from the Community life survey. 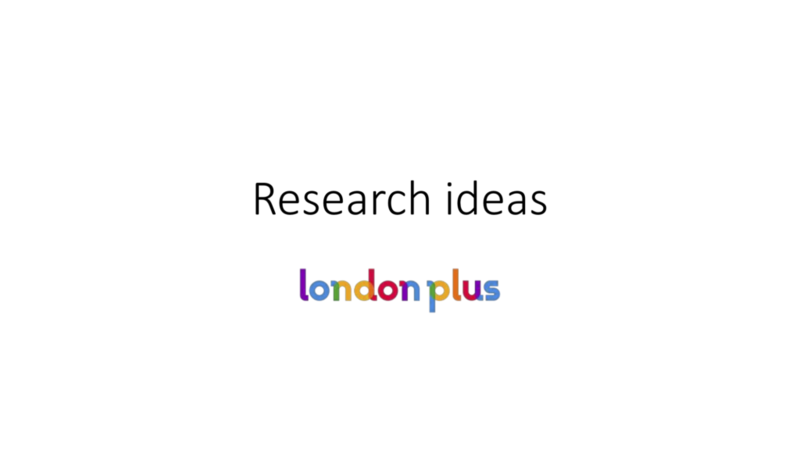 Finally, if you have any suggestions around big questions in a research theme that you were not assigned to in the meeting please email natasha@glv.org.uk so that she can include it in her thinking around research streams.